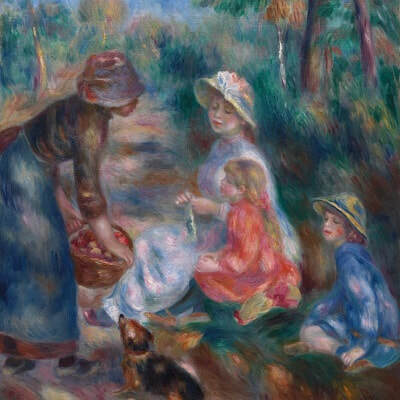 Renoir - TripImprover - Get More out of Your Museum Visits! Who is Renoir? 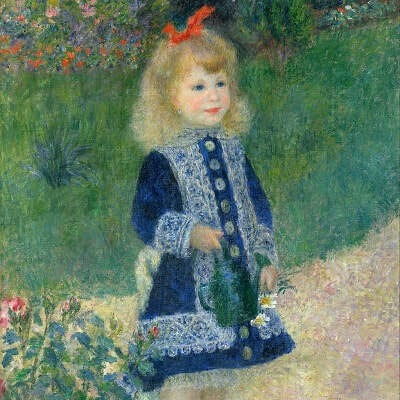 Pierre-Auguste Renoir (1841-1919) was a French impressionist artist. 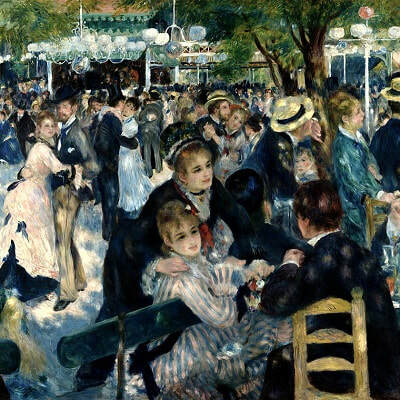 He is often referred to simply as Auguste Renoir. He was a talented singer and wanted to become a professional singer when he was young. However, as singing was a risky career, he switched to painting in which he was also talented. His early work was inspired by Manet and Pissarro, and by his friend and contemporary, Claude Monet. 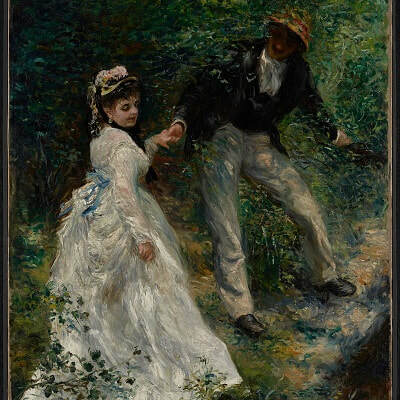 By 1879, Renoir was considered to be a successful painter, and he took some time to travel around Europe and North Africa to become familiar with the works of Delacroix, Raphael, Titian, and Velázquez.